The Y has been teaching people to swim for more than a century! We offer a variety of swim programs for all ages that challenge and develop participants in healthy spirit, mind, & body. From toddlers who need basic water safety and survival skills to active aqua seniors and everyone in between. YMCA swimming is for everyone. Swimming is a life skill as well as great exercise and a challenging sport. The Y offers swim lessons for all ages, family swim, competitive swimming and diving teams, and many kinds of adaptive swim programs for kids with special needs, so we can all safely enjoy the pleasures of an aquatic environment. The YMCA youth swim team is for youth who have a strong desire to swim competitively and participate in a team environment. There are many levels: beginner to advanced, and practices are held multiple times per week. Please make sure your child has proper swim attire and a towel. 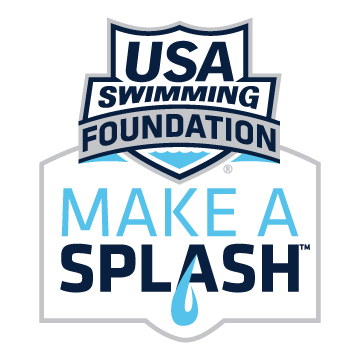 The YMCA is a proud partner of the USA Swimming Foundation.